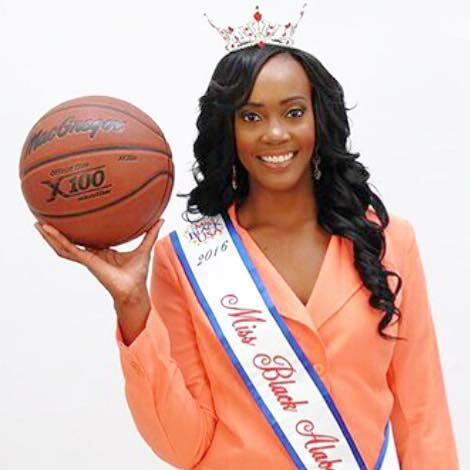 Current Miss Black Alabama USA LaQuitta Shai Wilkins, a Belmont nursing graduate and former women’s basketball player, is competing at the Miss Black USA pageant this weekend in Washington, D.C. Shai is a member of Delta Sigma Theta Sorority, initiated here at Belmont’s Tau Nu Chapter. Her hometown ABC affiliate recently did a feature story on her that can be viewed here . This Miss Black USA pageant will be streamed live on Sunday, Aug. 7 at 4 p.m. Central.